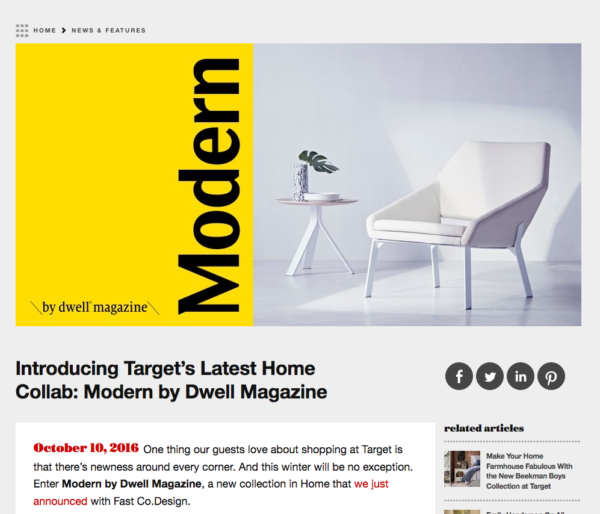 With over 120 items, including furniture, décor, tabletop and home accessories separated into indoor and outdoor collections, Modern by Dwell Magazine embodies Dwell's founding mission statement - Bringing Modern Design to Everyone… anywhere, anyplace, anytime, and in any form. In doing so, it also furthers our collective goal to raise the awareness good design. In stores and on Target.com beginning December 27, 2016. When it debuted in 1963, the Tyrone Guthrie Theatre put Minneapolis on the national cultural map and ushered in a new era in American regional theater. The opening night performance of Hamlet by the talented repertory company riveted the audience, but the Guthrie’s new modern building dazzled as well. 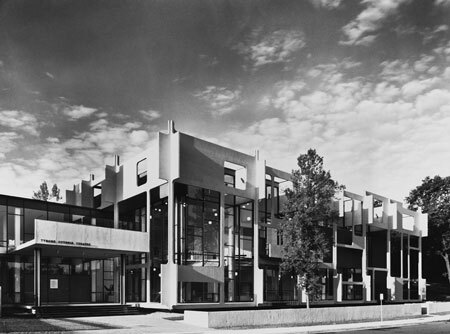 Designed by architect Ralph Rapson, it was like nothing anyone had seen before. All images are courtesy of the Ralph Rapson Papers (N187), Northwest Architectural Archives, University of Minnesota Libraries, Minneapolis.